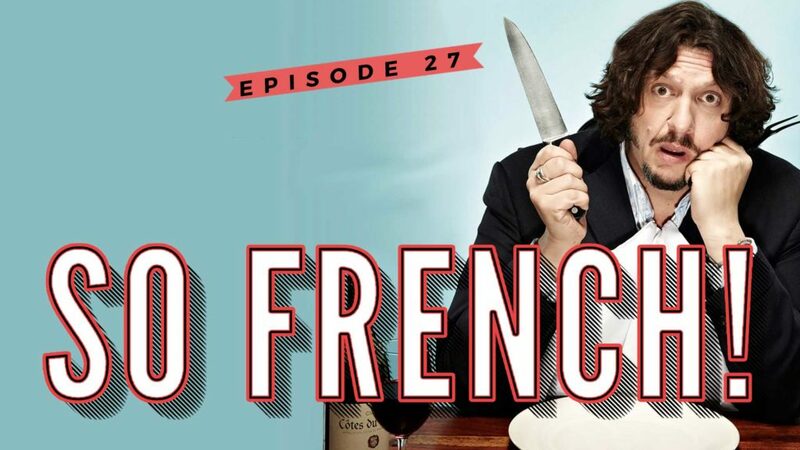 Episode 27 – A Franco-British Food Fight – So French! Only a week to go before the first round of the presidential elections, we’re we’re wondering if France will face a run-off between the extreme left and the far right. Is France going to ditch the euro for the sucre? We alo have a look at what’s left of Nuit Debout, the grassroots movement that grew out of the protests against the new labour laws here in France. One year on, does the movement still exist? And we get into a food fight: The French were not amused by a restaurant review by a British food critic this week. The severe but righteous food critic Jay Rayner (The Guardian) is our special guest.